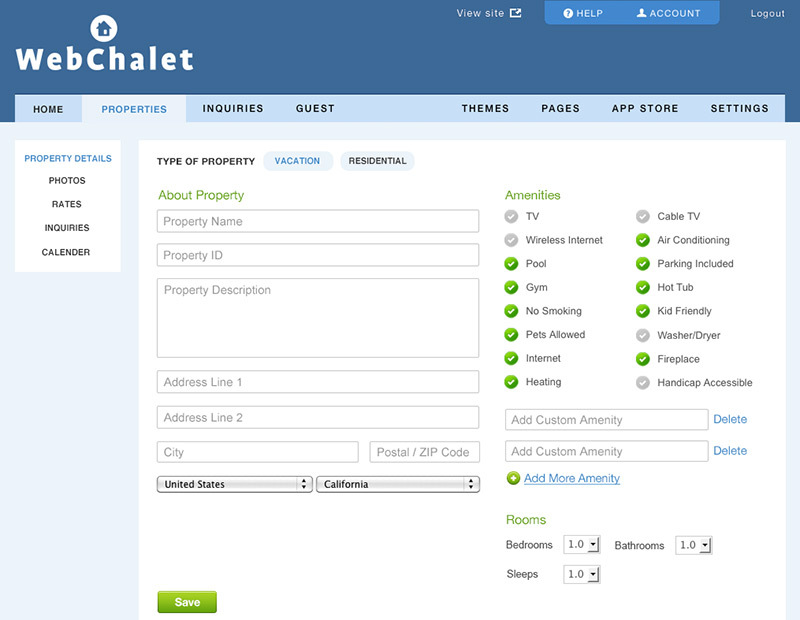 WebChalet is a company that provides an advertising platform for property owners. It allows property owners to create profiles and list their properties. I was responsible for designing the user interface and coding a very lean cross browser compatible HTML and CSS for the admin dashboard and CMS theme. 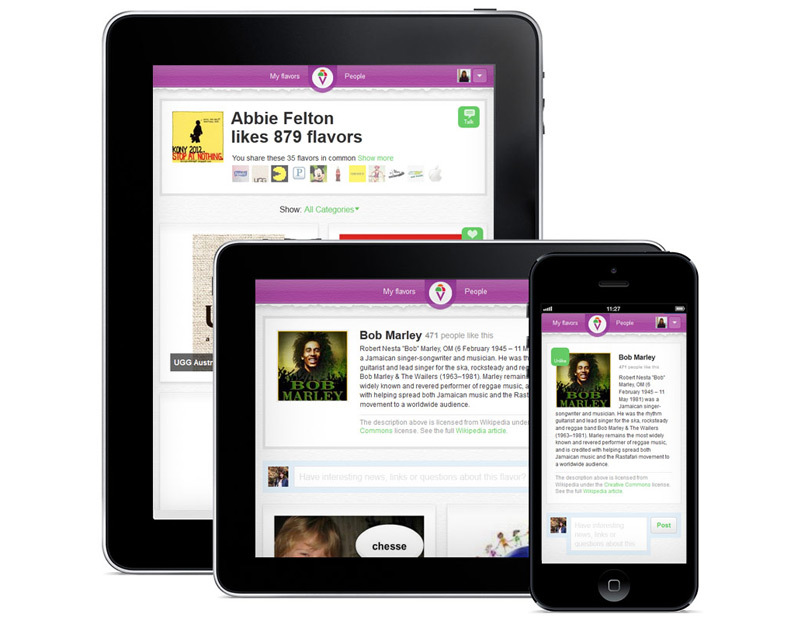 I worked very closely with a team in finalizing the design and implementing the dynamic content. FirstWink is a free dating website for people who are ranged from 20 to 40 who live in San Francisco bay area. This is an online memorial website where family, relatives or friends can contribute thoughts, prayers or memories for a loved one who has passed away. 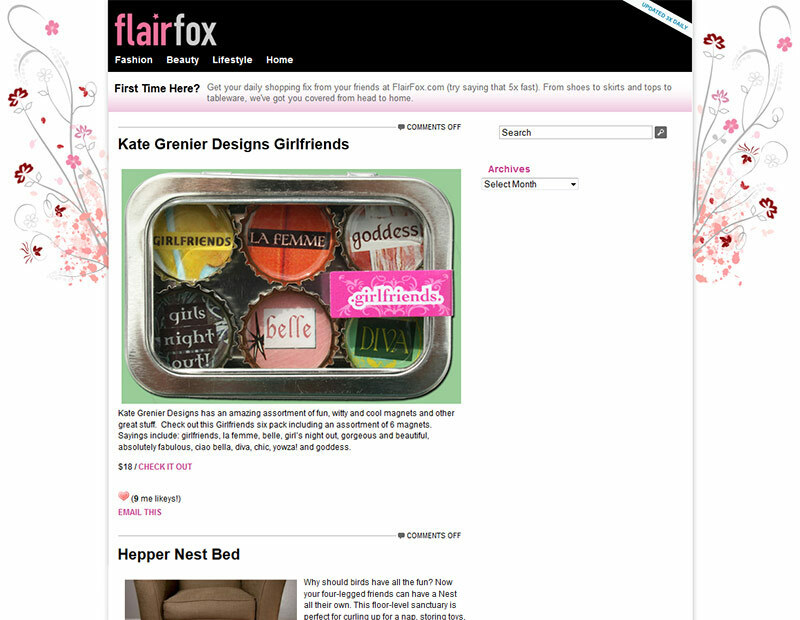 My responsibilities were to design and write very lean cross browser compatible XHTML and CSS for CMS Template Themes. 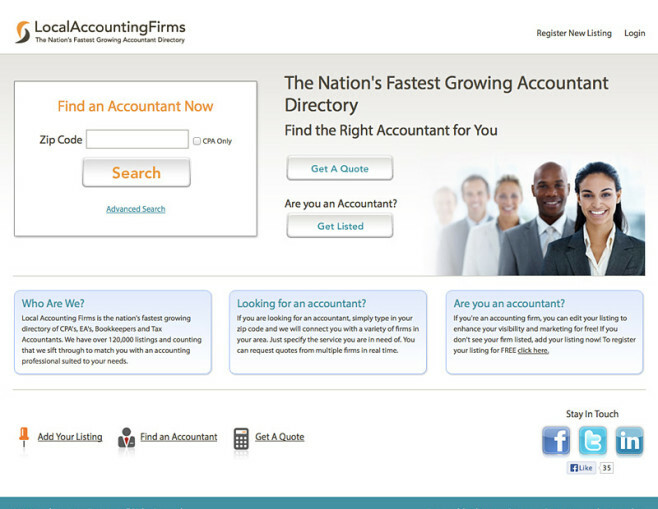 Local Accounting Firms is the nation’s fastest growing directory of CPA’s, EA’s, Bookkeepers and Tax Accountants. 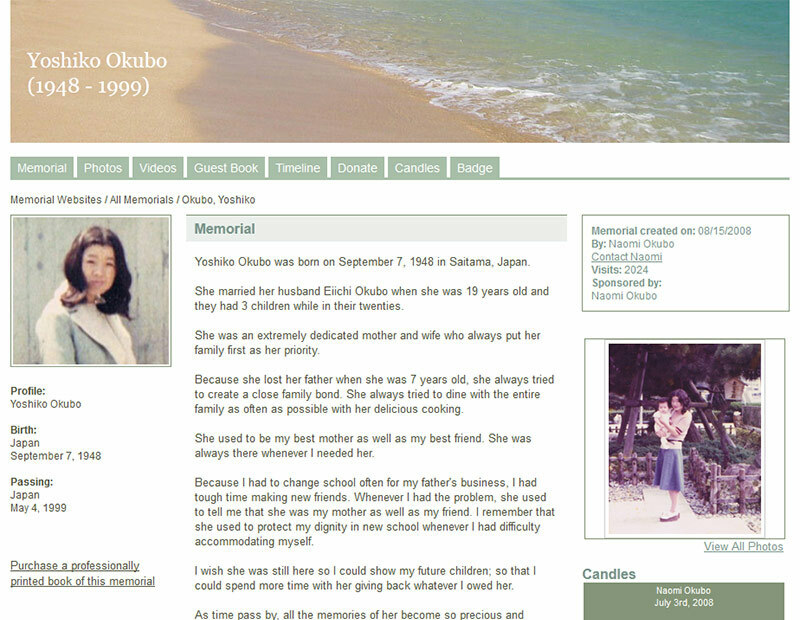 It allows them to create profiles and list their information. I was a User Interface designer for both user and admin pages. My responsibilities were also to redesign, write very lean cross browser compatible front end code, and implement Google aggregate reviews. Zuberance provides a platform that finds brands’ advocates and helps increase sales by energizing those advocates. My responsibilities were to provide a good user experience, design themes, and write very lean cross browser compatible HTML and CSS for building CMS templates. 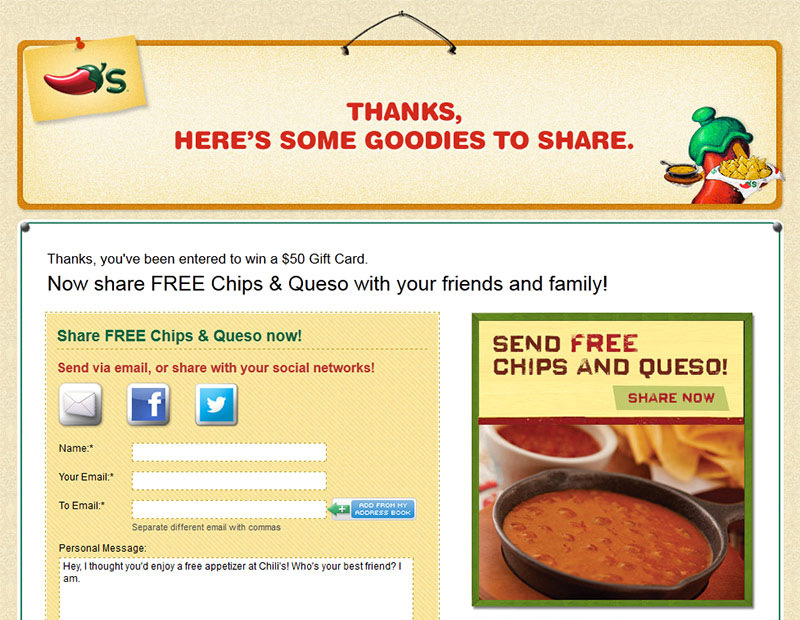 I also designed themes for Adobe, BlackBerry, Microsoft, 24 Hour Fitness, Jumba Juice, Home Depot, HomeAway, and more. 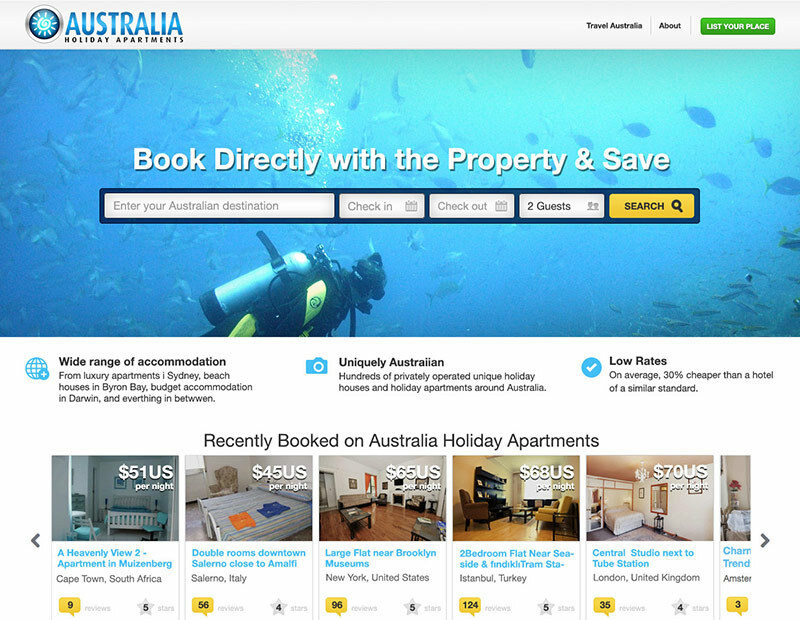 Australia Holiday Apartment is powered by WebChalet, where provides an advertising platform for property owners. 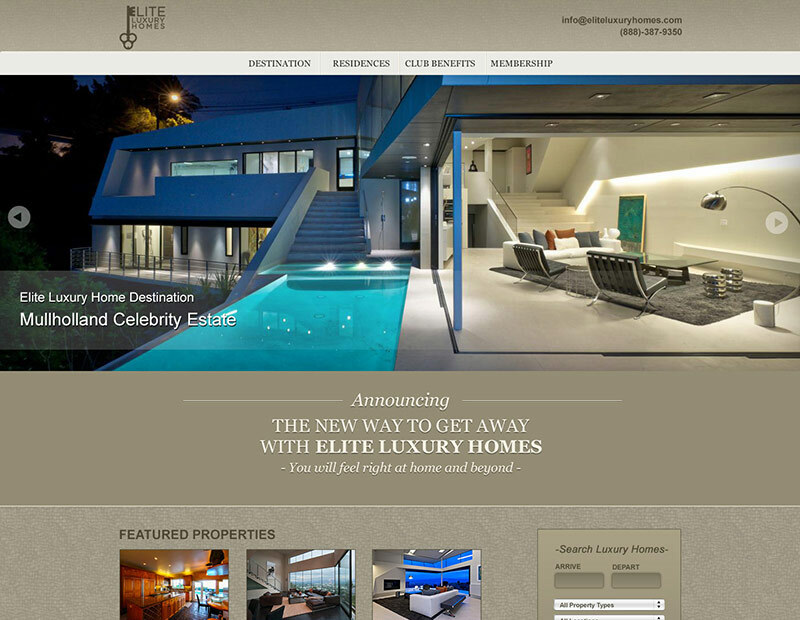 It allows property owners to create profiles and list their properties. I was responsible for designing the user interface for building dynamic CMS templates. 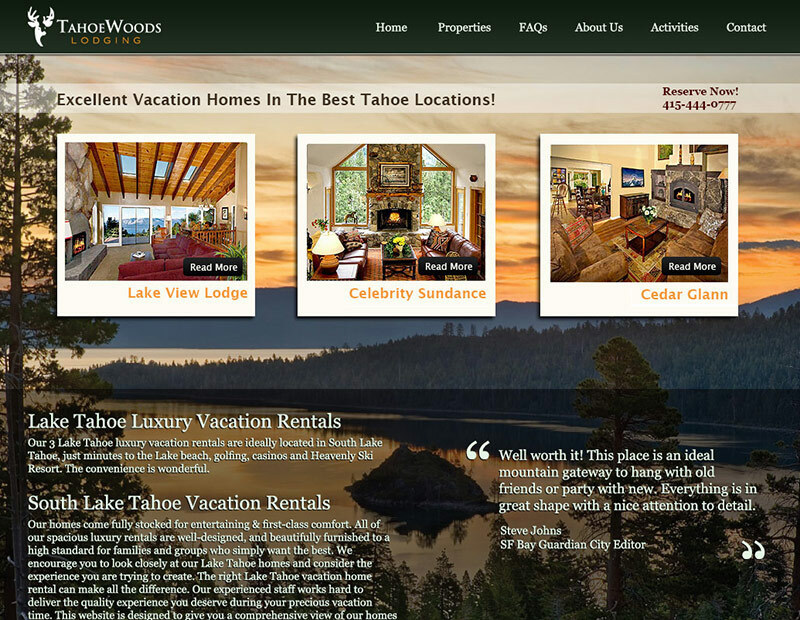 TahoeWoods is powered by WebChalet, where provides an advertising platform for property owners. It allows property owners to create profiles and list their properties. I was responsible for designing the user interface for building dynamic CMS templates.